This week, we’re going for something a little different: this is the first photo from the Deep Space Climate Observatory Satellite, aNOAA Earth observation and space weather satellite launched by SpaceX on a Falcon 9 launch vehicle on February 11, 2015 from Cape Canaveral. This is the Earth in 2015, as seen from outer space. It’s a remake of the famous 1972 Blue Marble. 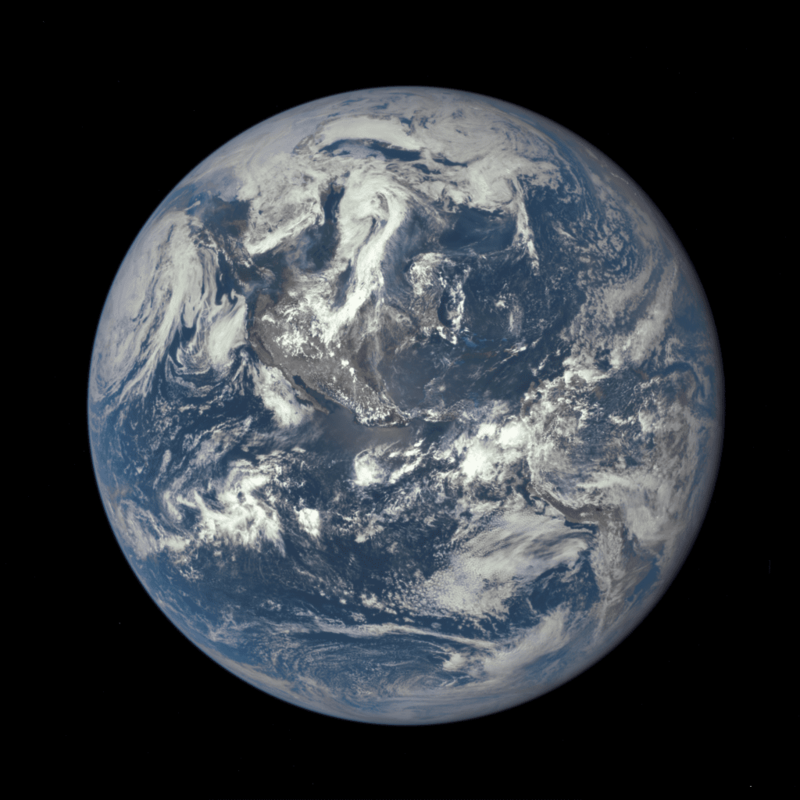 The Earth is still a blue marble from outer space, let’s try to keep it that way, shall we?